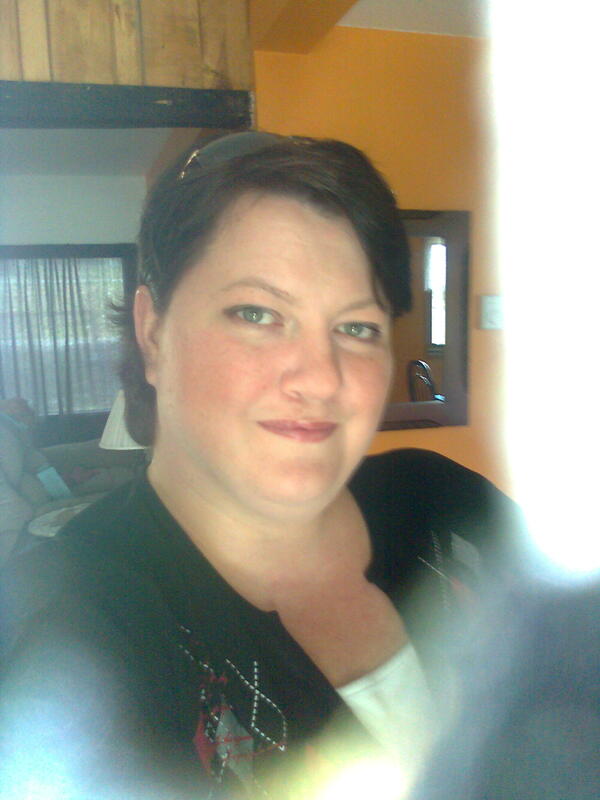 My name is Lori and I am a face of Ankylosing Spondylitis. I don’t remember a time in my life that I was not in pain. When I was 11 I was told I had “growing pains” that never went away. For a long time I thought I was crazy – I didn’t understand how other people could be so productive and smile their way through an entire day when my body was screaming all day, every day, and all I wanted to do was cry. I spent years asking for help and never getting taken seriously. I was led to believe that it was in my head, or caused by my lifestyle choices. (In retrospect, I am sure being a larger girl did not help things, but no matter how careful the diet, exercise was sometimes something I just could not manage). I couldn’t sleep. Trying to soothe myself at night, knowing what would be waiting for me when I woke was too much for me most days. I didn’t do a very good job of maintaining my friendships. I am sure people got tired of me always cancelling plans at the last-minute and I was too embarrassed to tell them why. How do you explain to people who I can walk into the mall like a ‘normal’ person, and walk out an hour later with a cane because I can’t hold myself up. Or one day I can work a full shift and the next day I can barely lift my head. But I LOOK fine! (or so I am told, a lot). After all, I am only 35! When I was still a single parent, I was at the grocery store one day with my youngest, who was only 2 at the time, and when I tried to lift her out of the cart, I realized that I was no longer able to. I had to ask a stranger to help me, and when I tried to drive home, I barely had the strength to push the brake pedal. It was a very frightening day for me when I realized that sometimes, no matter how determined I am, my own power is not enough. I cried a lot, felt sorry for myself, drank too much and cried some more. And then I got on with things. Your story sounds so much like mine. I hope that people will learn and others will benefit from this site and our real stories. You are right AS can’t take away who we really are.